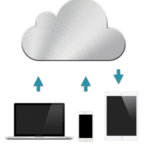 We will explore some of the issues related to iCloud Sync in this article. 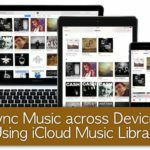 If you can’t sync your iCloud with all of your iDevices or your computer, this tutorial will hopefully help you to eradicate some of these problems. First of all, make sure that you have the login to your iDevices with the iCloud account. For iPhone or iPad; Please go to the Settings and Tap on iCloud and see that if you have signed into the iCloud and it is working properly. 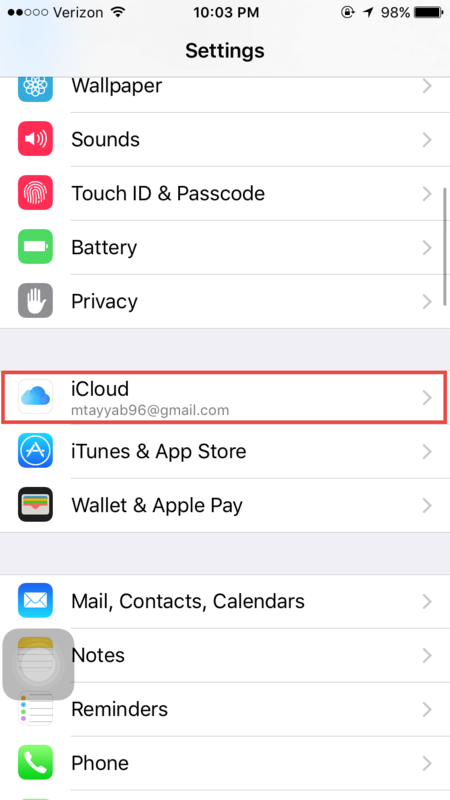 Make sure that you use the same iCloud account on all of your iDevices and computers such as iPhone, iPod Touch and iPad. Some users have reported that iMessage is not working properly, they are receiving messages from one device but these are not showing up on the other devices. Here’s how you can resolve this issue. First of all, check that you are using the same account on all of your devices as explained above. 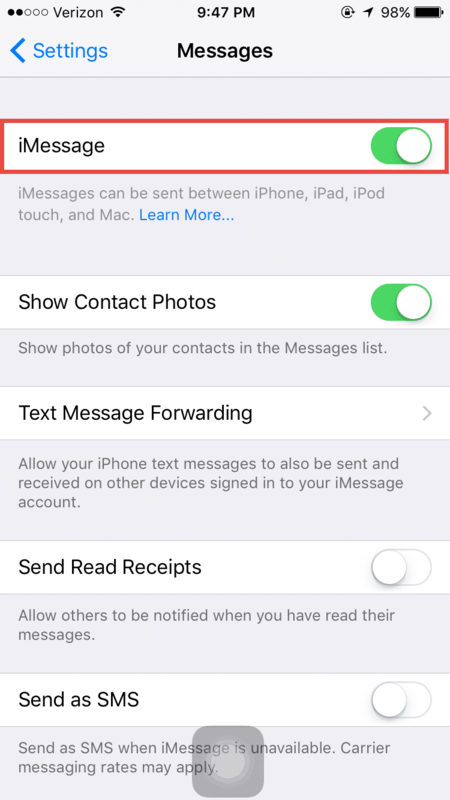 On iPhone, iPod Touch and iPad, Go to the Settings > iMessages and turn off the iMessages. Turn On the iMessages again and it should work properly. 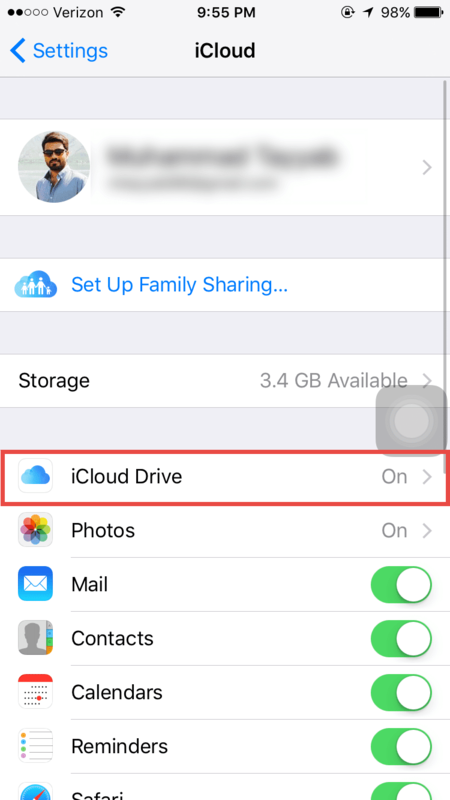 iCloud Drive is one of the latest feature introduced by Apple in iOS and Mac OS X El Capitan. 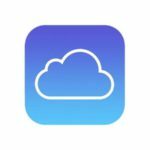 iCloud Drive storage service is just like Dropbox and Google Drive in that it helps save all of the data from your devices to the cloud. However, some people have reported that iCloud Drive is working on one device but isn’t working properly on the other. 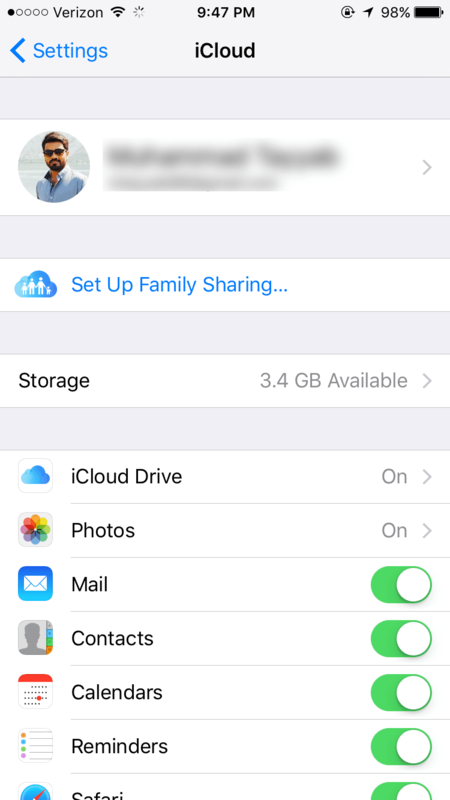 If you have the problem on your iPhone, Go to the Settings > iCloud and select iCloud Drive. Turn OFF the iCloud Drive and turn it on again. If this doesn’t work for you, restart your iPhone, iPod Touch or iPad. If you have problems with iCloud on your Mac, Go to the iCloud Drive and log out from the account. 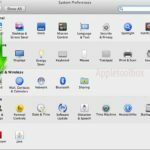 Log in to the account again and restart your Mac to see the changes. With the advent of iCloud in iOS 5, most people save important data such as photos, contacts, messages and documents on the iCloud. 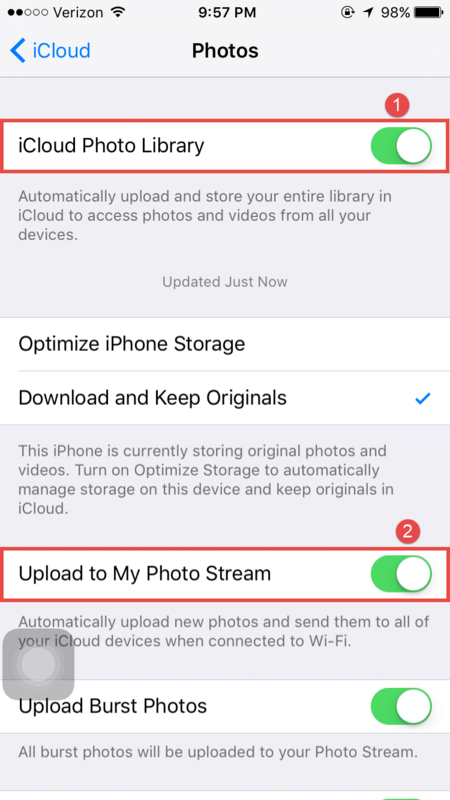 Although these things work as they were intended for the most part, but sometimes when you try to enable iCloud on a new iPhone, you may experience some problem while transferring the photos to your iPhone. Here’s how you can solve this issue. Step >1: Go to the Settings and click on iCloud. 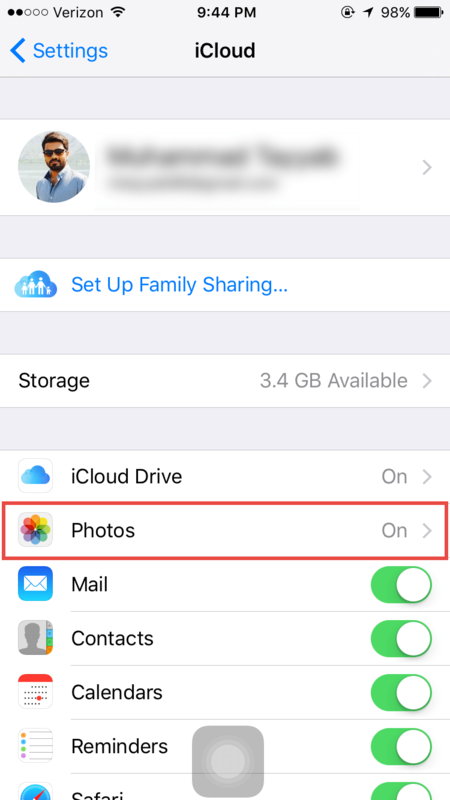 Sometimes if you have a lot of photos, it may take some time to show the photos depending upon the Wi-Fi connection and photo library. So, be patient and wait to finish the sync process. The last resort to resolve this issue is to restart your new iPhone to make it working. 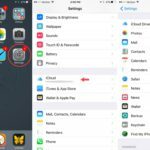 To refresh your iCloud Calendars, launch the app on your iOS device and tap the “Calendars” button at the bottom of the page. On the next page just tap and hold your finger on the screen and drag the list down until the activity icon appears and then release the page. The activity icon will spin briefly and you should find iCloud has synced your calendars for you. It also works for sync related issues pertaining to your contacts. You can launch the contacts app and select Groups on the All Contacts page. Good luck! Please let us know about the issues that you are facing with your iCloud accounts. When I go to icloud.com, it tries to make me set up my icloud on this phone- and I did that a looong time ago. Why isn’t the account I already have recognized? It likely needs to confirm your account, following an iOS update or an update to the terms and conditions. Hi. My iPad won’t allow me to add my iCloud email address.